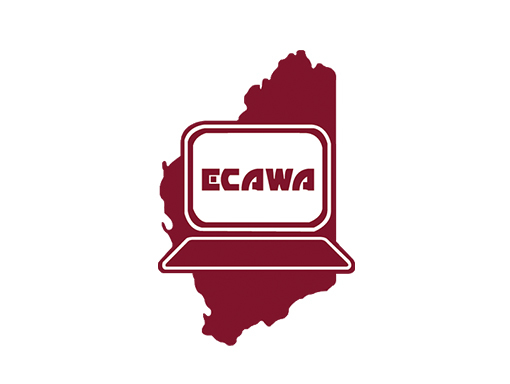 ECAWA, the Educational Computing Association of Western Australia (Inc), as an association of volunteers, is committed to furthering the advancement of education by promoting the use of Information and Communication Technologies as powerful aids to learning. Our common interest is to find better ways to use ICT in teaching and learning environments, to cultivate, foster and extend the professional development and professional learning of members and to provide a forum for those interested in the development of the educational use of Information and Communication Technologies. We want to see what the latest in software, hardware, infrastructure and trends in technology can mean for our students and in our schools, and share our discoveries and ideas with others. ECAWA has been a thriving professional association for over 30 years, offering members support of a national and international standard. The ECAWA community is made up of people for whom this support has opened new doors and helped them meet challenges.